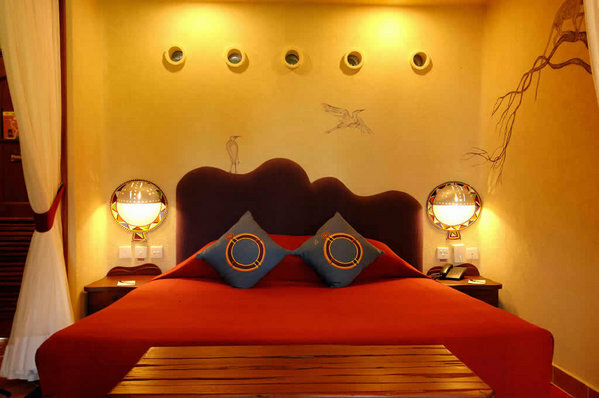 2 nights Amboseli Serena Lodge‚ 2 nights Ashnil Mara Camp and 3 nights Baobab Beach Resort. Amboseli Serena Lodge is set against the magnificent backdrop of Africa's highest mountain‚ the glittering Mount Kilimanjaro‚ enjoys a uniquely privileged position at the heart of this world-famous national park. 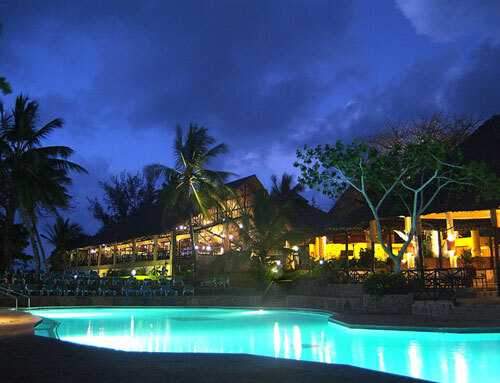 Baobab Beach resort is located on the world famous Diani Beach. 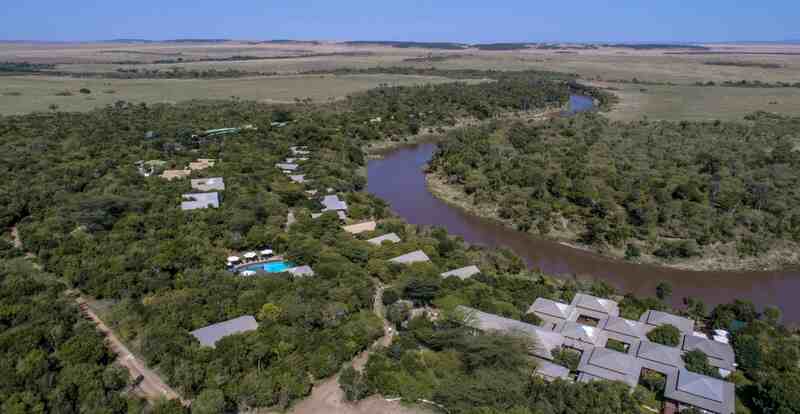 It is Set within 80 acres of tropical gardens and overlooking the Indian Ocean. 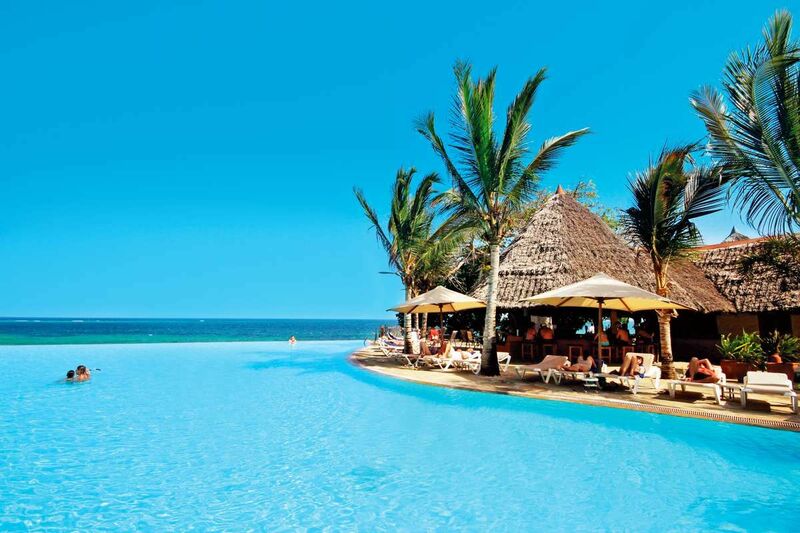 An oasis of tranquillity and serenity‚ the Resort’s picturesque location is nestled on a coral headland overlooking vast stretches of golden beach. Shaded by indigenous coastal vegetation and exotic coconut palms the resort stretches over 500 metres of golden beach front offering the ultimate luxury beach holiday. Enjoy a final early morning game drive and hippo pool breakfast‚ after which you will be transfered to the airstrip for your flight to Nairobi's Wilson Airport for your connection flight to Mara Mara. The flight is approximately 45 minutes. 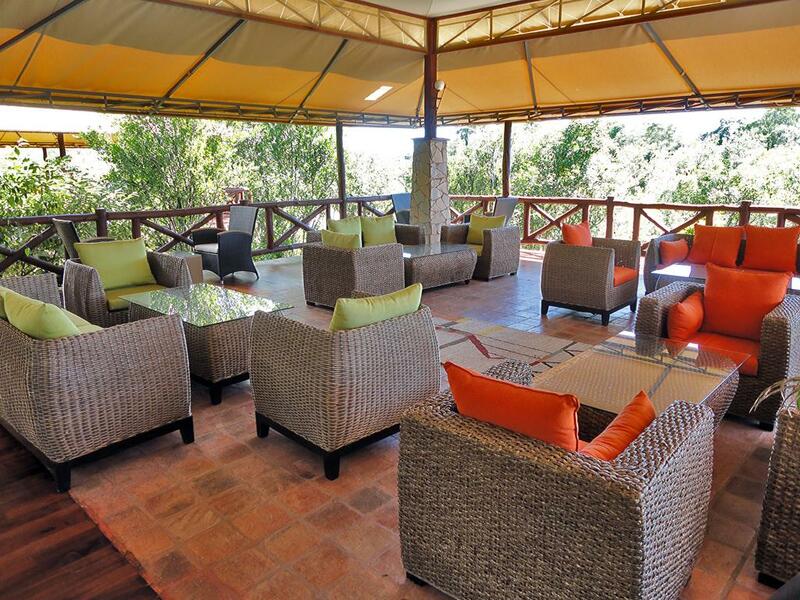 Enjoy your final day in the Mara after the morning game drive‚ you can sit and relax as you wait to be tranfered to the airstrip for your flight back Wilson airport for your connecting flight to Diani Beach. The flight takes approximately 1 hr 15 minutes. Upon arrival at Ukunda airstrip‚ you will be met by the hotel representative and transfered to the Hotel for check in and overnight. 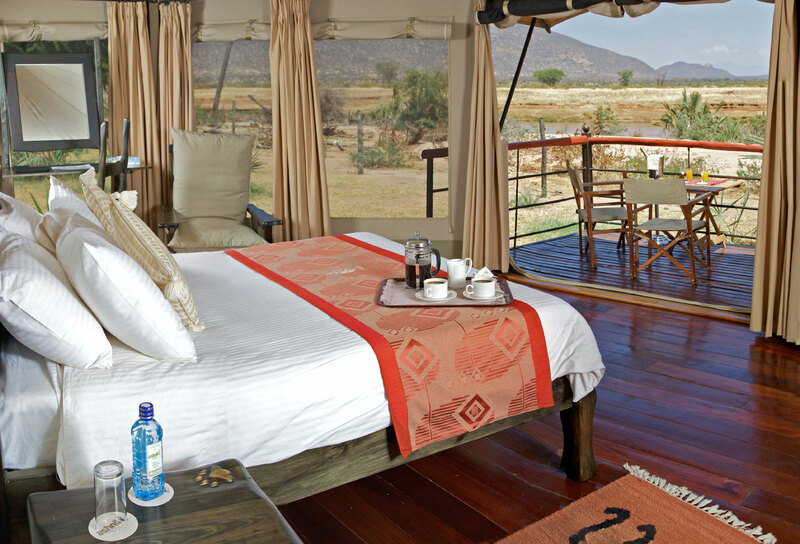 2 nights at Amboseli Serena Lodge. Airstrip transfers to the hotels.